Quiz: Which Child Star Looks Like Kid Rock Now? Many child stars grow up to be non-famous adults. Others grow up to be even more famous than they were as children—often in different industries. But a very lucky few child stars have an entirely different fate: they grow up to be Kid Rock. 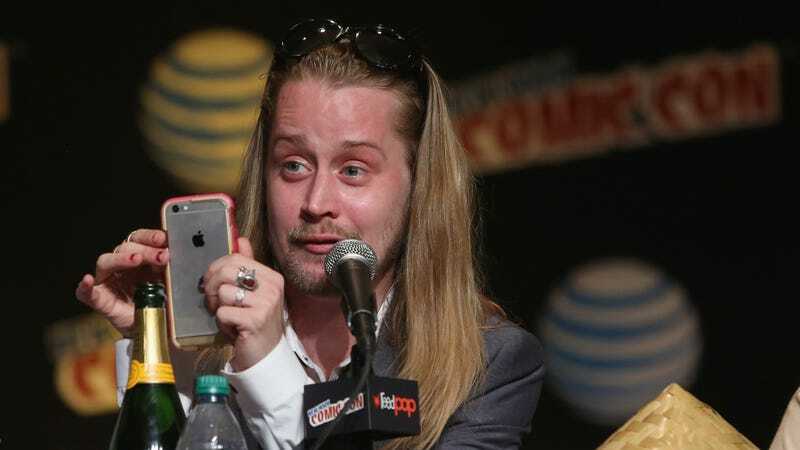 Mr. Rock is currently appearing in The Jim Gaffigan Show, where he plays Macaulay Culkin.